His work with Cypress Hill on this piece really takes you behind the scenes and makes you appreciate how much commitment and passion they still have towards their craft. Please follow Myster DL on YouTube and Instagram, and check below for a closer look at “The Haunted Hill”. 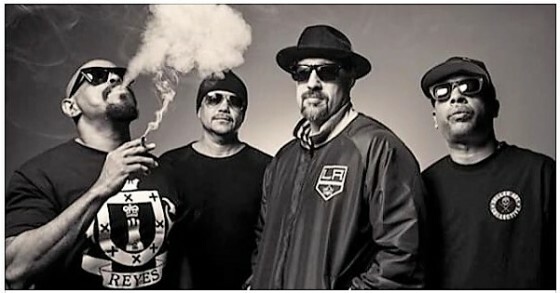 Please keep up with Cypress Hill on Instagram as well.